Help give your child a great smile and confidence thanks to Smiles 4 Life! Smiles 4 Life is now accepting new patients and looks forward to seeing you in their offices! Parents, keep in mind your children should start seeing a dentist at the first sign of a new tooth. 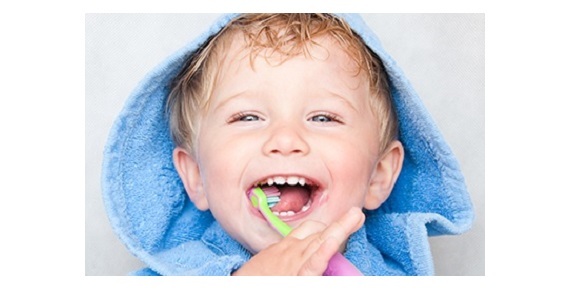 Smiles 4 Life recommends that children have their first dentist appoint by age one! Call Smiles 4 Life at 614-470-9840 to schedule your appointment today!